Apply for a free toy room cleanup today. We are happy to come to you and pick up your high quality items. We will send a check after your items have sold. Sawyer’s charges $75 for a home pick up. For consignment items exceeding $500 in value, fees will be waived. Contact us to schedule a Toy/Clothing Pick-Up. 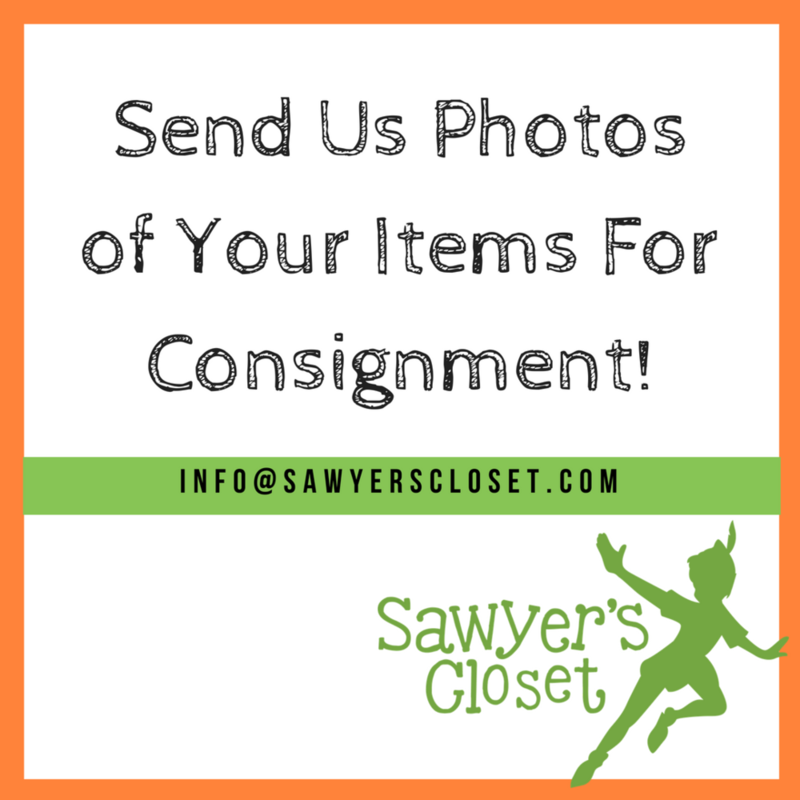 Let Us Help You Clean Out Your Toy Room And Children's Closets!